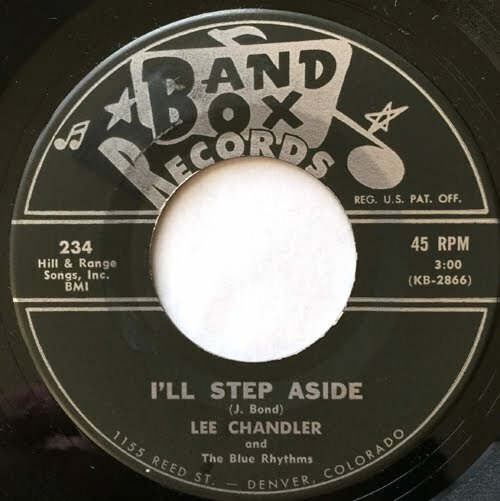 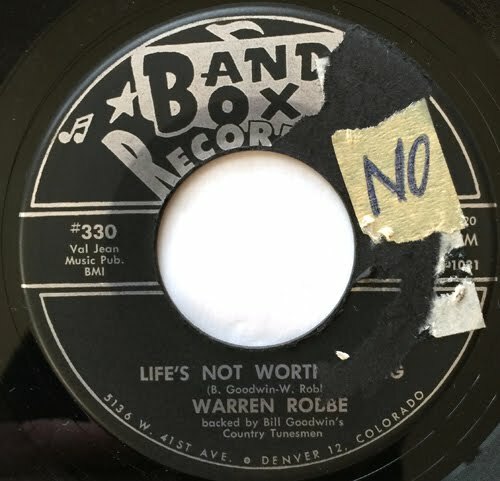 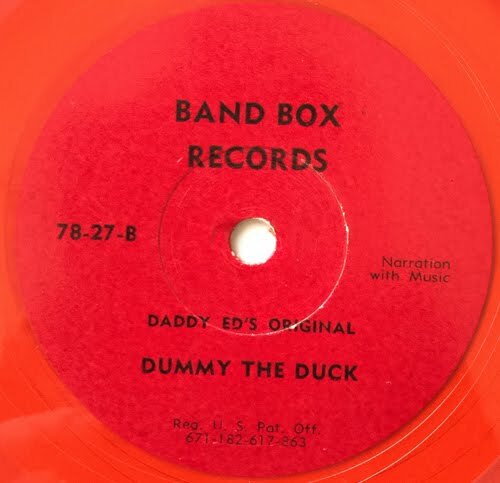 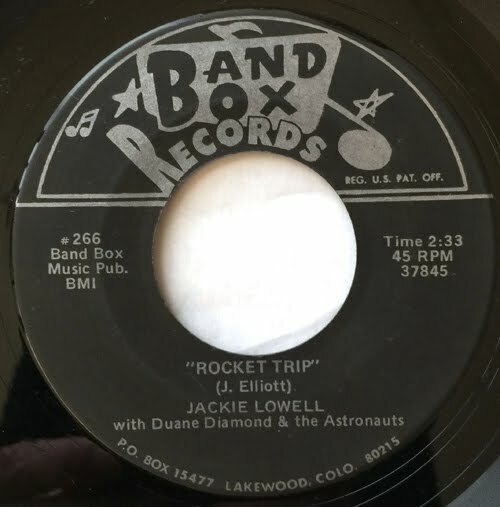 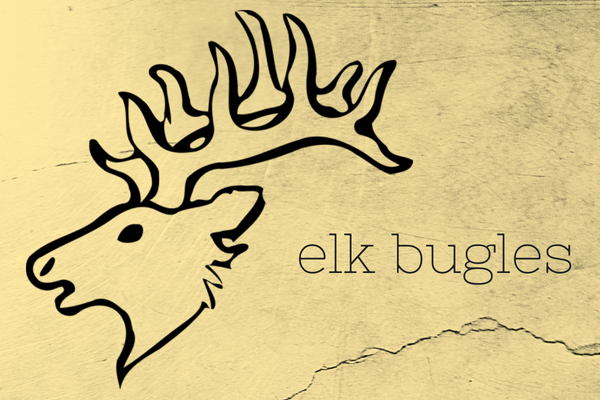 On today’s show we’ll be playing songs from the Denver record label, Band Box. 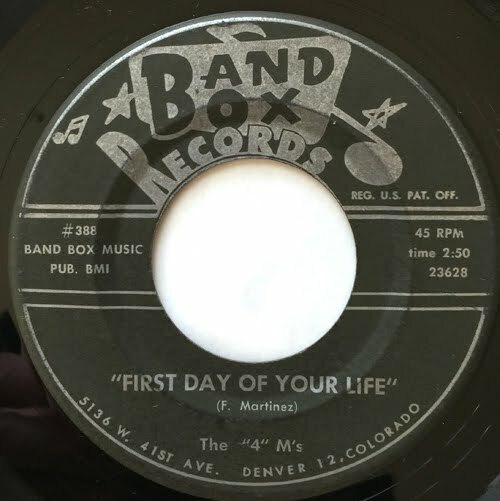 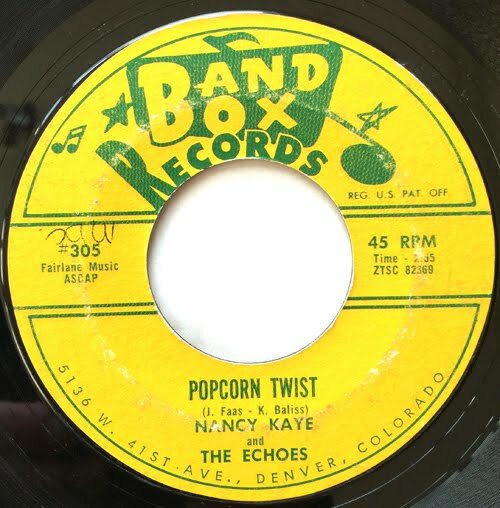 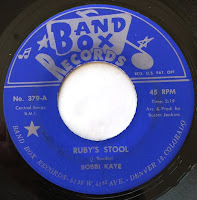 The story of Band Box goes back to around 1952, when Romanian immigrant Aurelia Vicky Morosan (1909-2006) saw a newspaper ad for a studio for sale - Columbine Records. 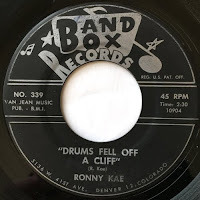 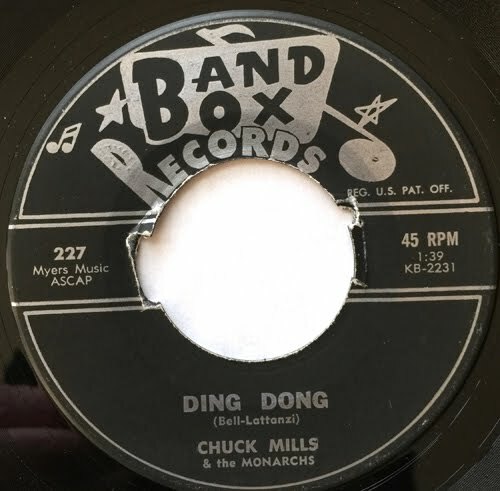 She bought the company, and called it Band Box (after Columbia Records pitched a fit about the similarity of the names). 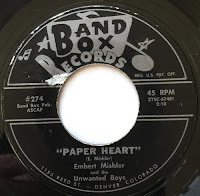 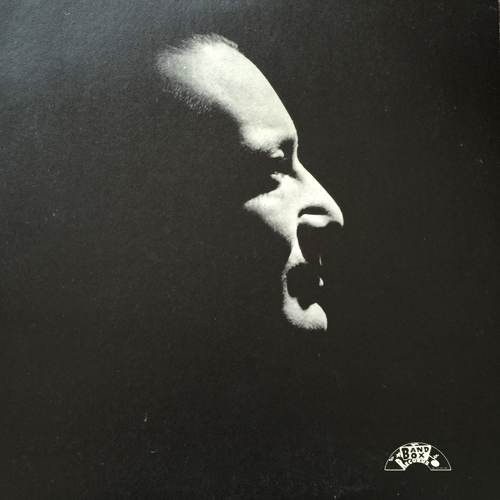 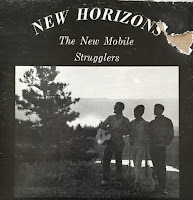 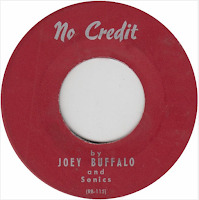 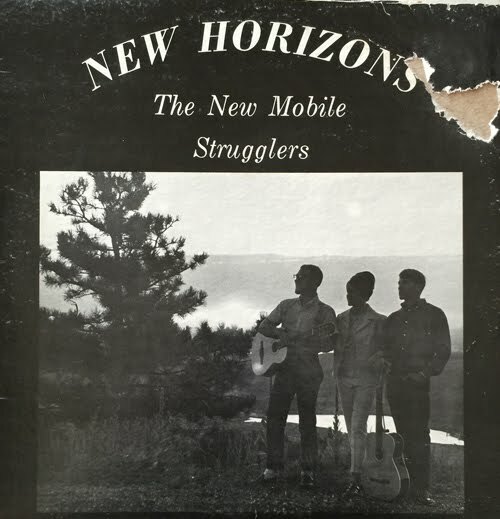 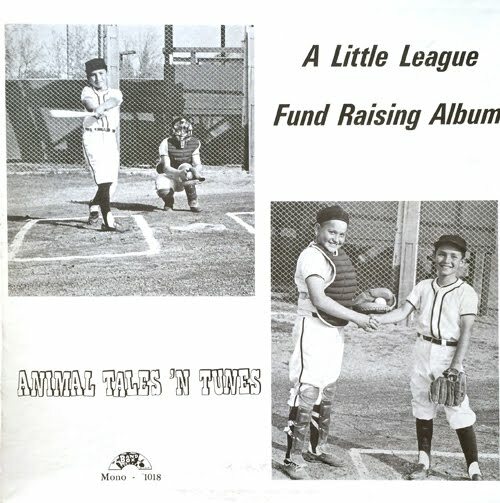 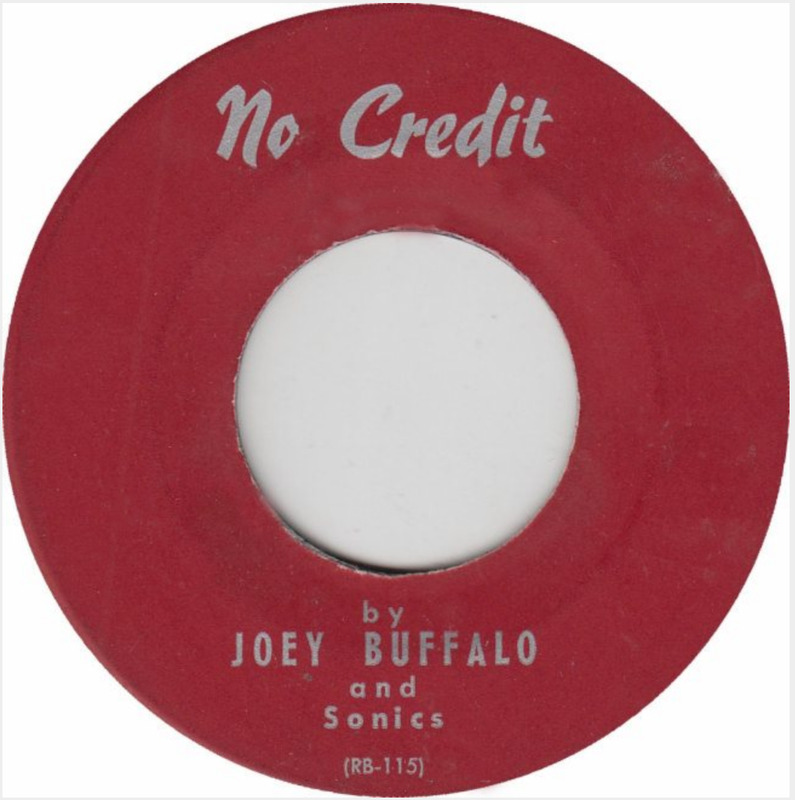 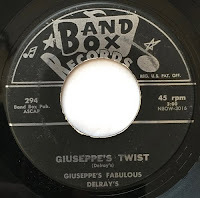 The label churned out about 200 singles (and a few LPs).